The Buyer travels to the Hampshire winery, Jenkyn Place and samples a unique vertical tasting of its premium English sparkling wines, a first even for both owner Simon Bladon and winemaker Dermot Sugrue. During the tasting we hear words of wisdom from one of England’s leading winemakers and soak up the old English charm of the place. Quintessentially English is how you would describe Jenkyn Place. This boutique, family-owned and run English sparkling wine house is everything you would expect of a winery that is nestled on South-facing chalk slopes of the North Downs in Hampshire. The house itself is a stunning Grade II listed estate dating from the Seventeenth Century that looks like the setting for a Merchant Ivory film – it was previously inhabited by Harold Sanderson, the owner of White Star Lines, and is apparently where he heard about the sinking of the Titanic in 1912. Arriving at the train station you already start stepping back in time. You wouldn’t do a double-take if Bernard Cribbins stamped your ticket at the barrier. 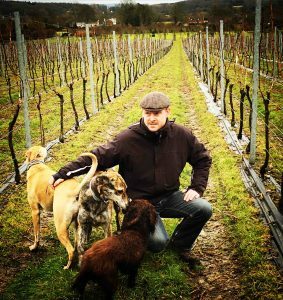 Being shown around the five hectare estate by owner Simon Bladon and winemaker Dermot Sugrue, also has a real Old English charm. This is Barbour and Wellies country with plenty of muddy dogs. When we start the vertical tasting, two of the wines are shown next to two types of trout, white and brown, that have both been caught and smoked by Bladon. 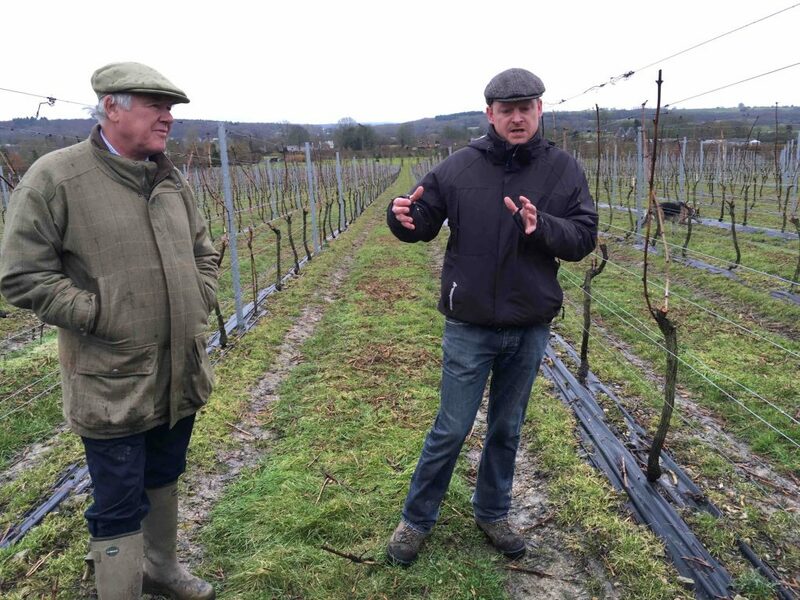 As Bladon and Sugrue take it in turns to explain the benefits of the terroir – greensand over marlstone – that is perfect for the Champagne varieties Chardonnay, Pinot Noir and Pinot Meunier, I was reminded of the Fast Show characters Ted and Ralph both in the mutual respect these men show one another but also in the clear delineation and sense of social place. 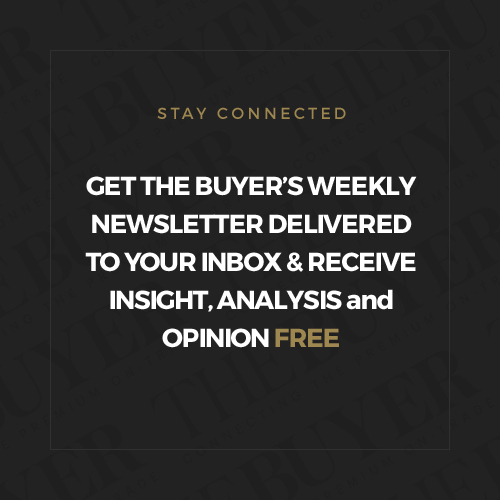 Bladon is the owner of the estate, the entrepreneur and property investor who moved his family to Hampshire and took a chance in 2004 by ripping up hops and planting vines instead. Sugrue is the winemaker, the one getting his hands dirty in the vines and winery. Sugrue is one of English wine’s most prominent winemakers having helped put Nyetimber on the map and introducing oak barrels into the winery for the first time. 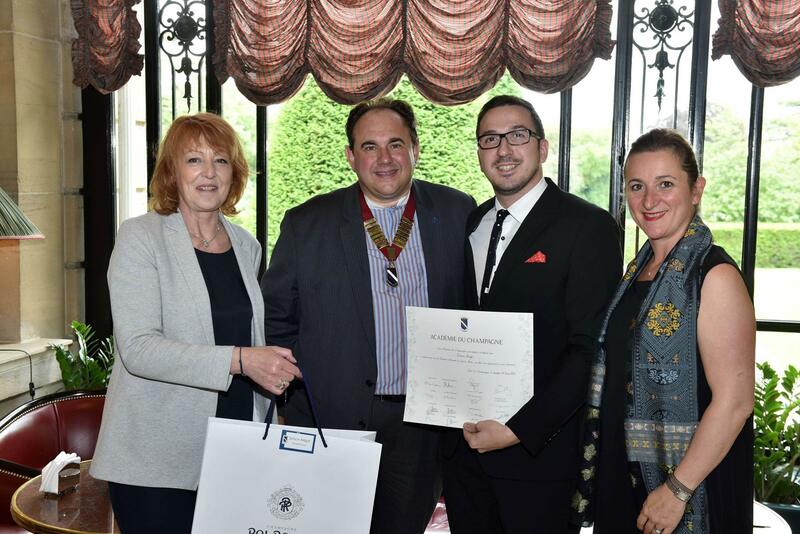 He also runs his own Wiston winery, which would have topped a major Noble Rot-run blind tasting of Champagne and English sparkling wine were it not for the aberration of one score. Much of his trade has been learned in Champagne itself, Bordeaux and India. “Working for the Indian mafia’” he says only half-joking. One of the highlights of 2016 has been the increasingly premium standard of English sparkling wine. 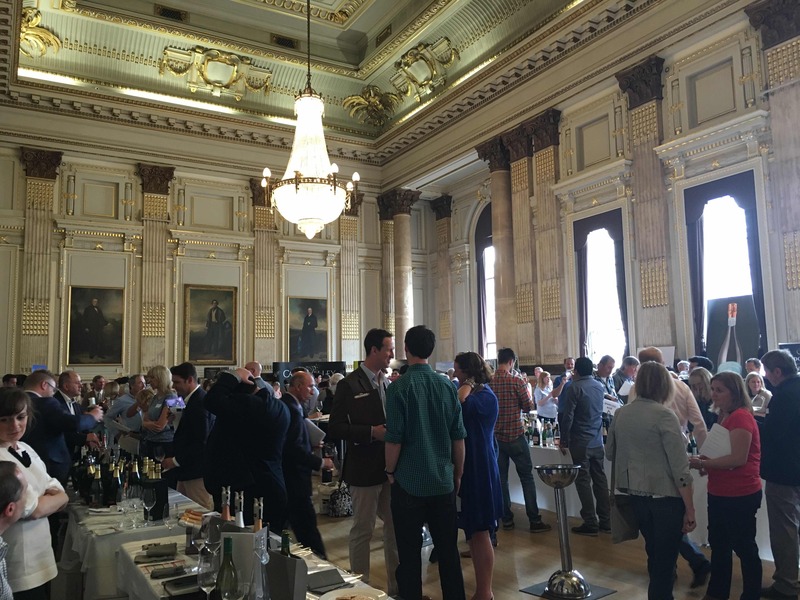 The annual tasting held earlier this year in London, took many by surprise by both the sheer quality of the end product but also the breadth of producers. Tasting the wines side by side you could taste the distinctively English sparking qualities – citrus, linear acidity, minerality. 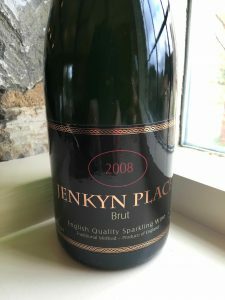 And one of the producers leading the field is Jenkyn Place with its three wines Brut Cuvée, Rosé and Blanc de Noirs that is only produced in good years. Jenkyn Place’s first vintage, 2006, was produced by another English sparkling wine producer, Ridgeview, that also made the 2007. Sugrue’s first vintage for Jenkyn Place was 2008 and he has been making the wine there ever since. Tasting them alongside one another, you can tell the difference Sugrue has made, reducing by half the amount of Pinot Meunier in the blend which seems to bring a much greater focus on the acidity and minerality of the wine. It is striking how young Jenkyn Place is, and the entire English sparkling wine industry, come to that. Bladon explains that this is the first time he has done a complete vertical tasting of his own wines for the press… and also that he only has 12 dozen bottles left of the first vintage, 2006. 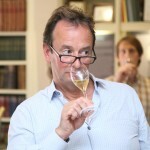 “It always tastes the best when there’s none left – that is the challenge for English sparkling wine,” Bladon laughs, his eyes creasing at the sides, as people do when they are clearly enjoying life. As we taste the wines, Sugrue gives insight into both the wines in hand but also some of the many things he has learned about making English sparkling wine. 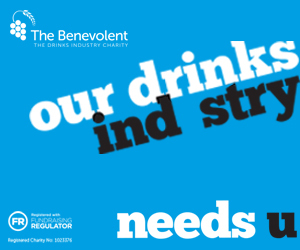 With making English sparkling wine you have to hold your nerve. You have got to eke as much ripeness out of the grapes as possible, especially with the Chardonnay that’s the last to ripen. Green harvests (the strategy of pruning back to reduce the yield) are something that “is only possible in England in retrospect.” The wineries that did it in 2015 are apparently regretting it, according to Sugrue. 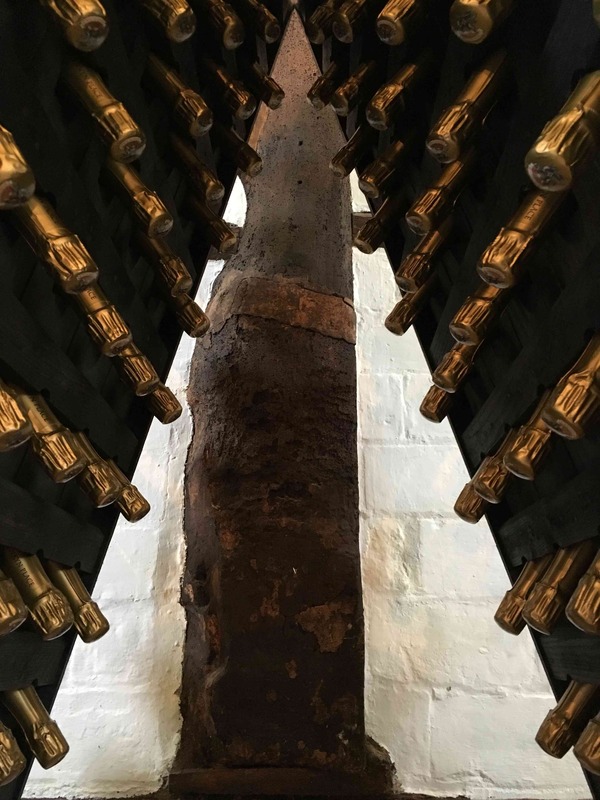 The optimum time on the lees is four and a half years to five years and two to three years on the cork that gives the wine a soft, complex and rich quality. 2010 is the perfect vintage, Sugrue believes because of ripeness, balance of sugar and acidity, and also the absence of rot. The 2014 vintage he describes as “stunning, stunning, stunning… like 2010 on drugs.” This is a vintage so spectacular that it allowed Jenkyn Place to make its occasional Blanc de Noirs. The reason? The duration of the flowering and the fact that arguably every flower produced berries. So how are the available vintages shaping up? The tasting we have is of eight wines – five Brut Cuvée, two Sparkling Rosé and one Blanc de Noirs.